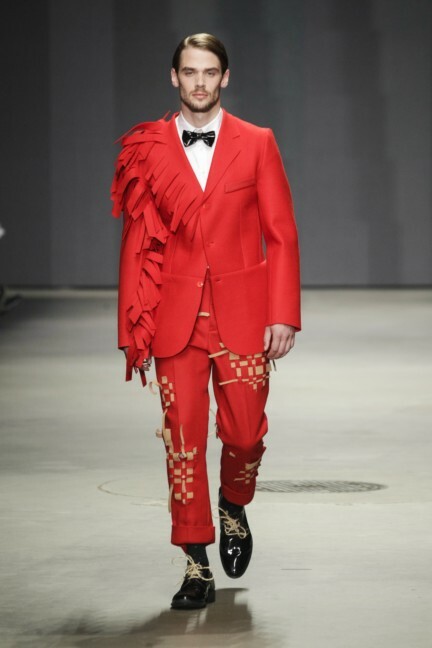 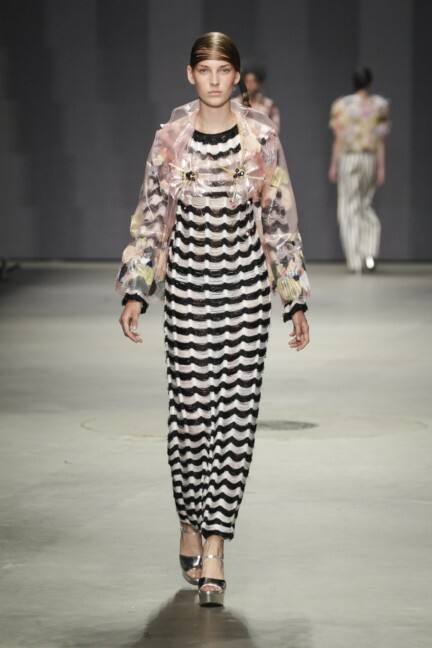 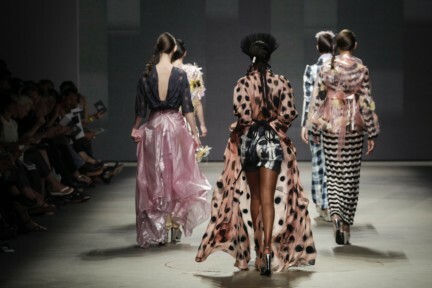 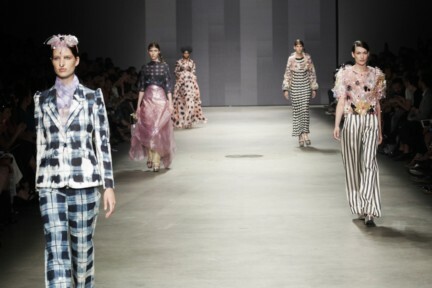 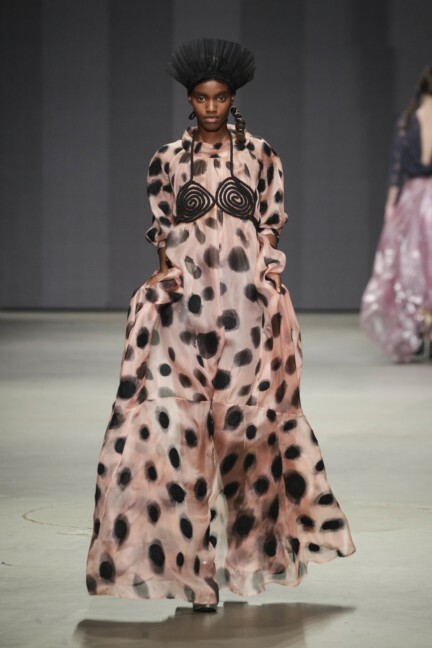 In a spectacular Catwalk Show 13 Fashion Graduates presented their final collections to National and International Fashion Professionals. 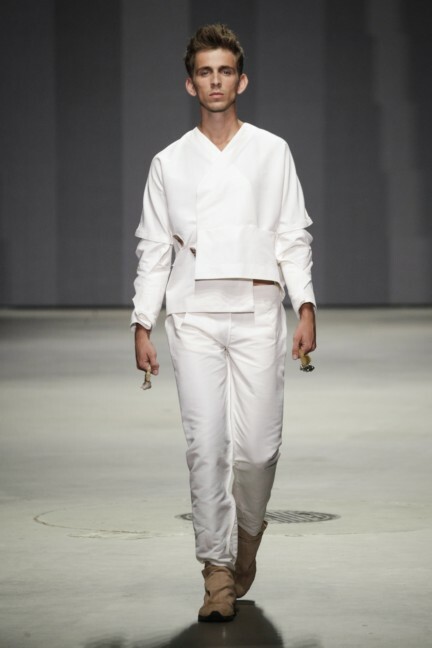 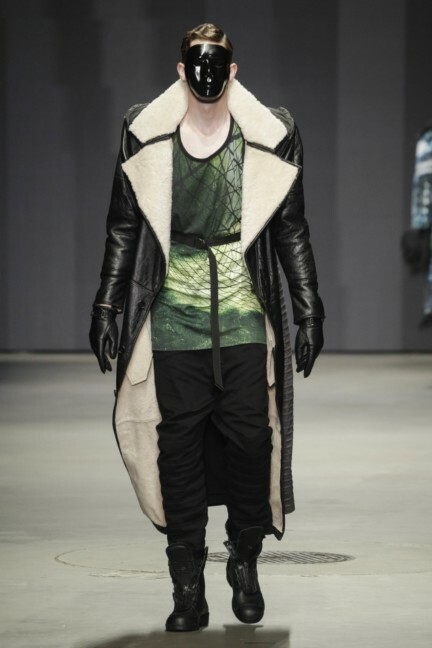 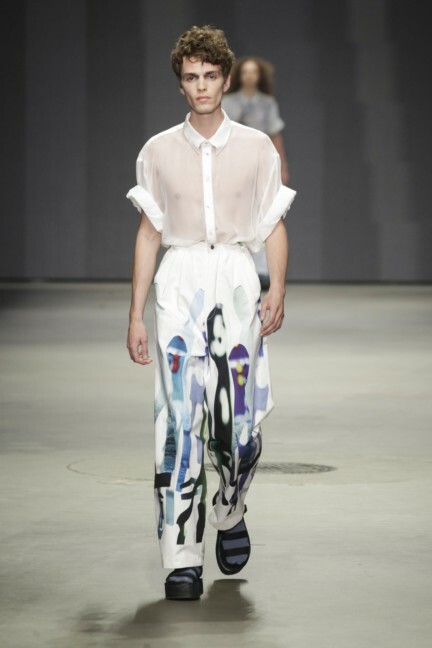 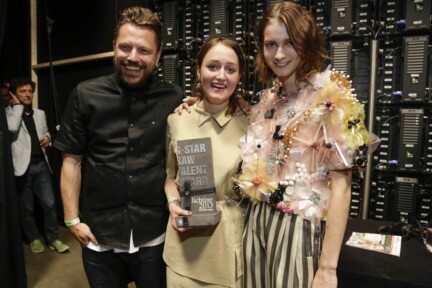 They chose Henriette Tilanus, who graduated from ArtEZ Institute of the Arts as the winner! 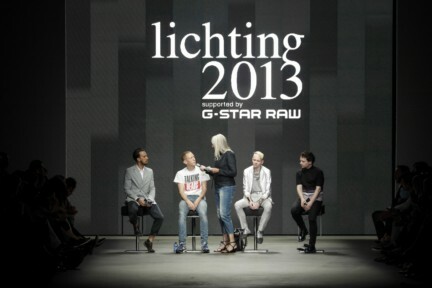 Remco de Nijs, Brand Manager of G-Star RAW. 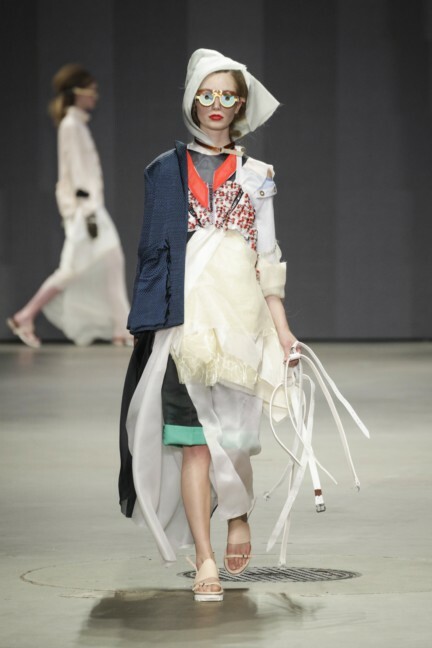 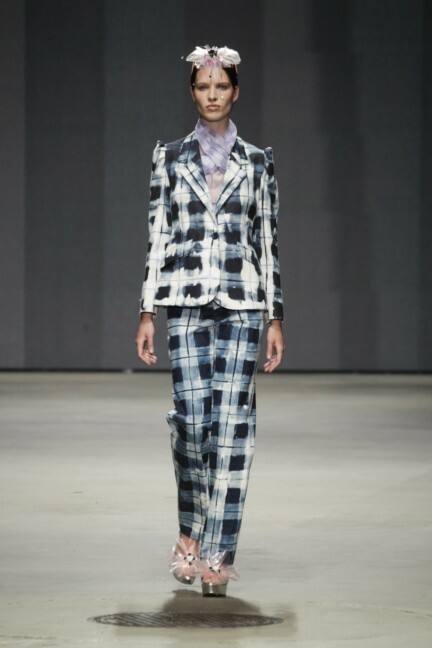 Henriette Tilanus showed her graduation collection ‘Let the dust settle in’, which was inspired by her style icon Lady Edith Sitwell, a British writer, known for her eccentricity. 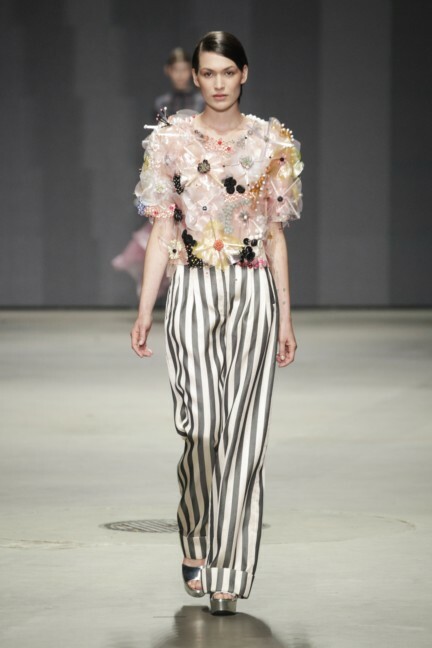 Experimental textile processing featured in her collection: diamond applique on bleached denim, and abstract flower embroideries in plastic and precious beads. 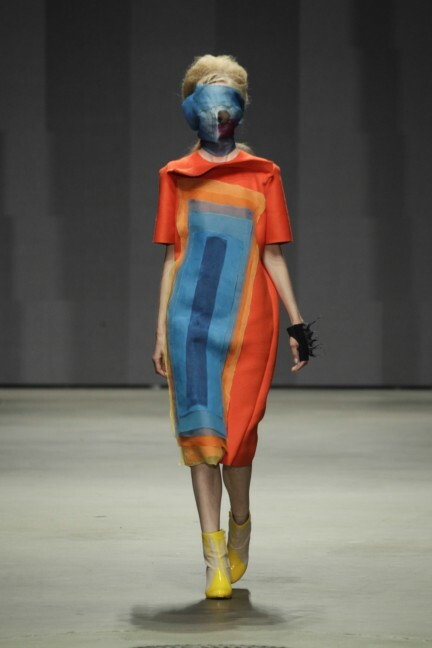 Her experiments have been incorporated into a modern collection with a fresh image – original and pronounced, but also portable. 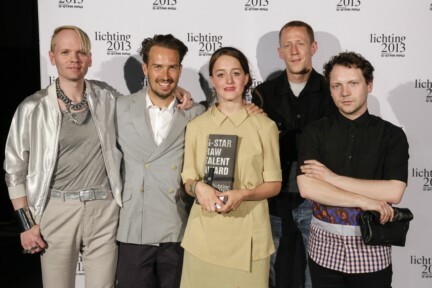 The winner, Henriette, was chosen by a diverse group of Fashion Professionals from a leading international panel. 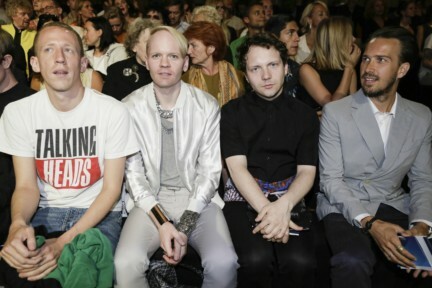 (The Independent fashion editor) Stefan Siegel (Founder & Director of Not Just a Label) Maarten van der Horst (Designer) and Robb Young (Strategic Fashion Consultant and Journalist). 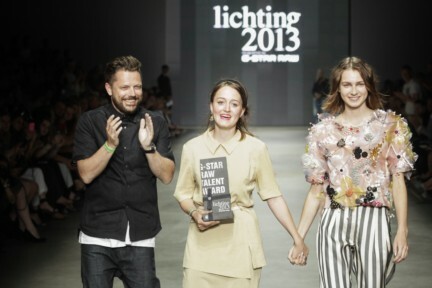 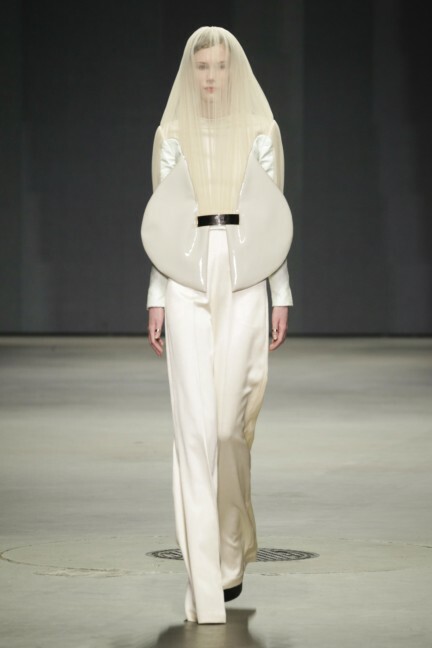 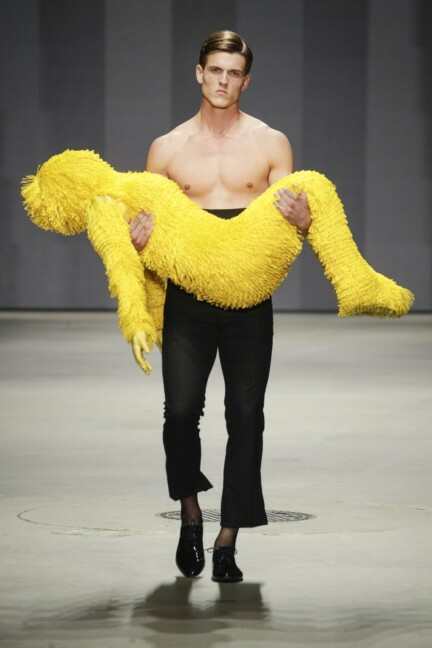 “The concept is simple: the greatest talents of the seven Dutch fashion academies standing together in a central catwalk show to present themselves to the critical fashion press and industry”.